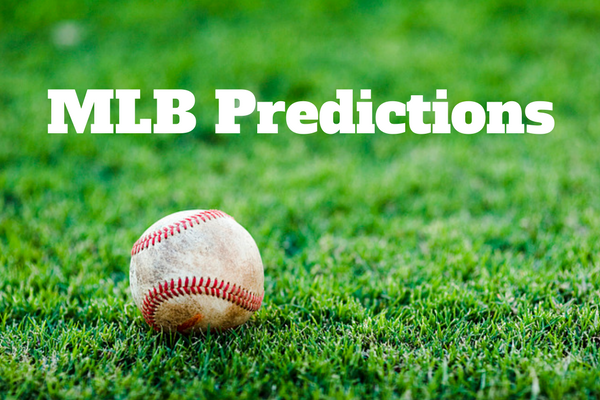 Get our data driven MLB predictions for all of tonight’s games including Angels vs. Dodgers, Pirates vs. Rays, Mariners vs. Phillies, White Sox vs. Yankees, Astros vs. A’s, Indians vs. Rangers, Red Sox vs. Twins, Tigers vs. Royals, Blue Jays vs. Orioles, Padres vs. Braves, Diamondbacks vs. Cardinals, Reds vs. Brewers, Marlins vs. Mets, Nationals vs. Cubs and Giants vs. Rockies.